Dive into the world of miniature underwater landscapes and the work of an "underwater gardener" with us. Here caring for the plants in the aquarium is not a necessary evil, but a creative activity with natural, living materials. 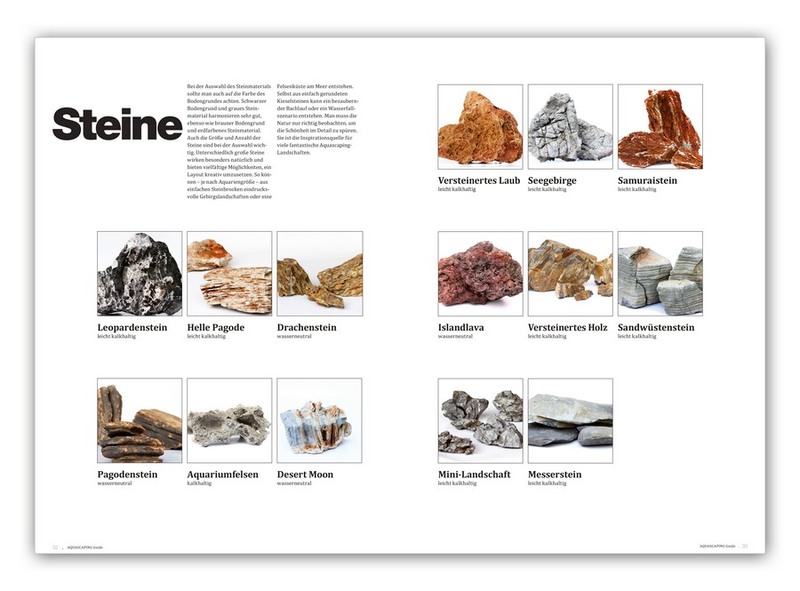 The aquascaping guide is intended to whet your appetite for this pleasant and fascinating hobby. Once you have got the bug you will discover the Dennerle slogan - experience nature – from a new and different perspective. 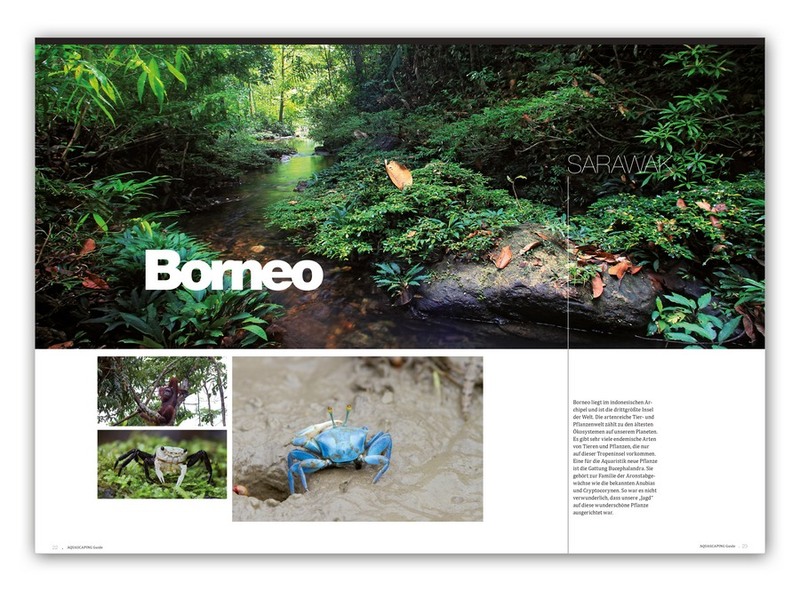 As well as basic information about things like designing aquarium landscapes and the history of aquascaping, the book provides inspiration for the execution of your own, fascinating aquarium layout. 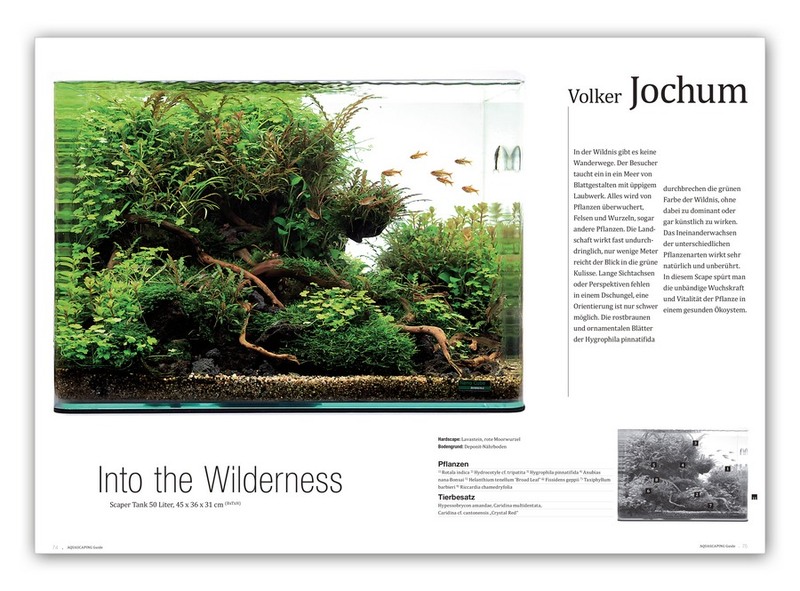 7 aquascapers (Oliver Knott, Andreas Ruppert, Annika Reincke, Jan-Simon Knispel, Adrie Baumann, Volker Jochum, Jurijs Jutjajevs) and Plantahunter Stefan Hummel demonstrate a total of 14 aquarium landscapes with descriptions of the layouts, and give professional tips for beginners. 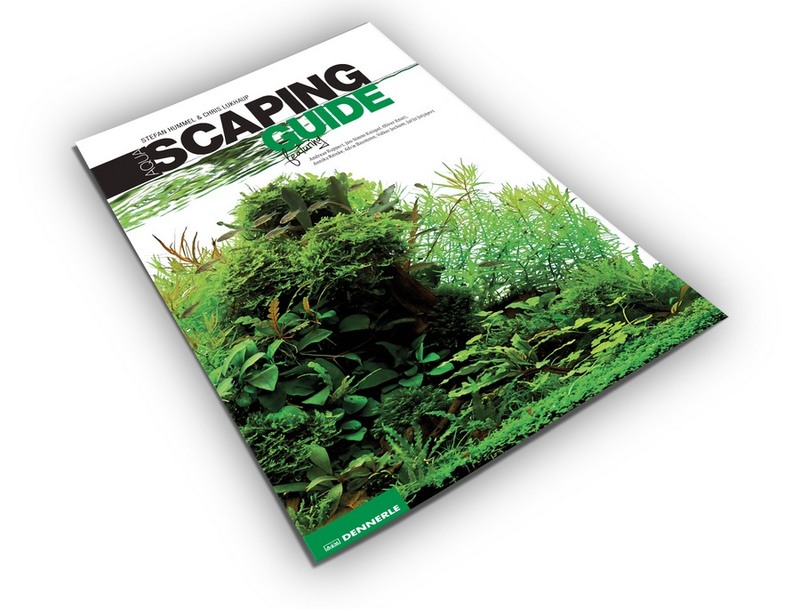 The aquascaping guide provides information about numerous plants and a huge selection of aquarium inhabitants. 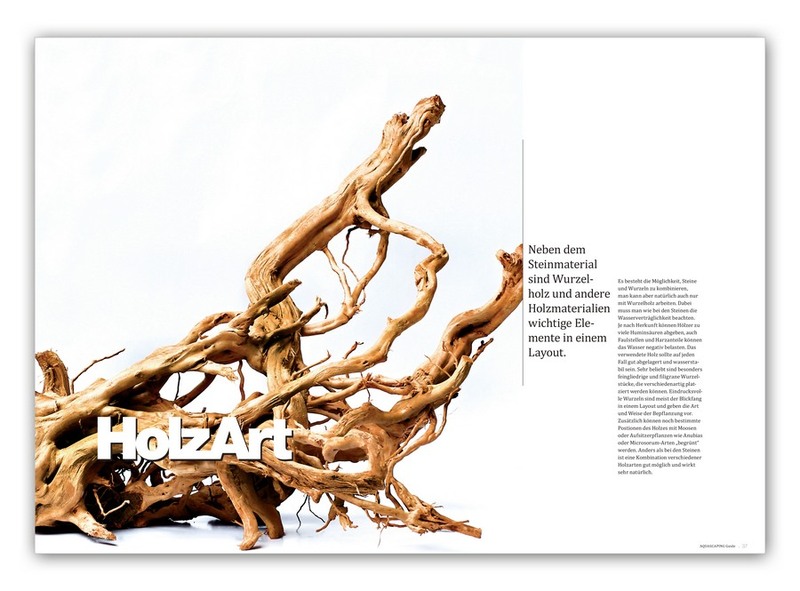 It also gives details about care, fertilisation, algae and water values for beginners and experienced aquarists.